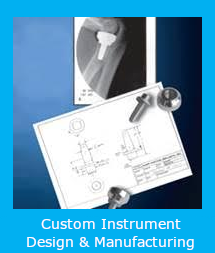 Learn how our custom instrument design service works. 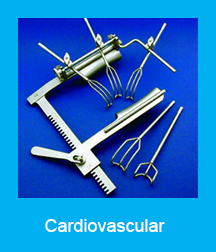 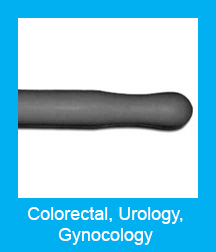 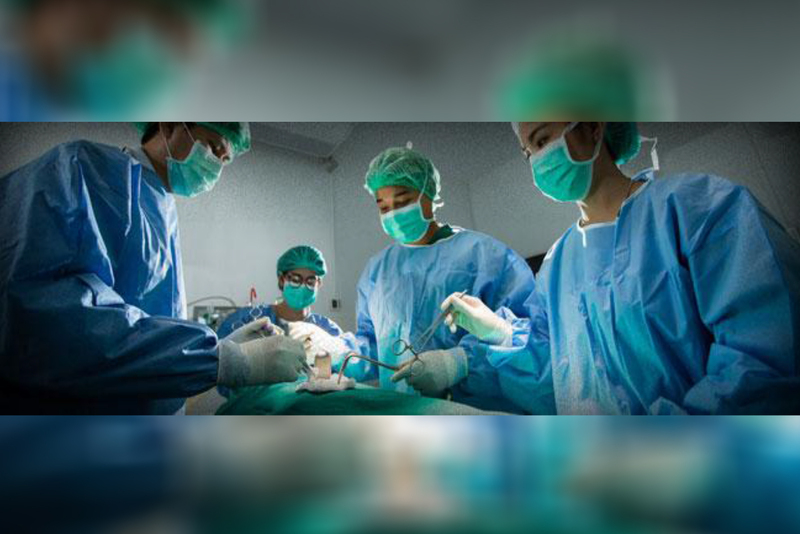 Kapp Surgical Instrument Inc.. is a leading manufacturer of custom designed stainless steel surgical instruments and implants with world wide sales, distribution and service. 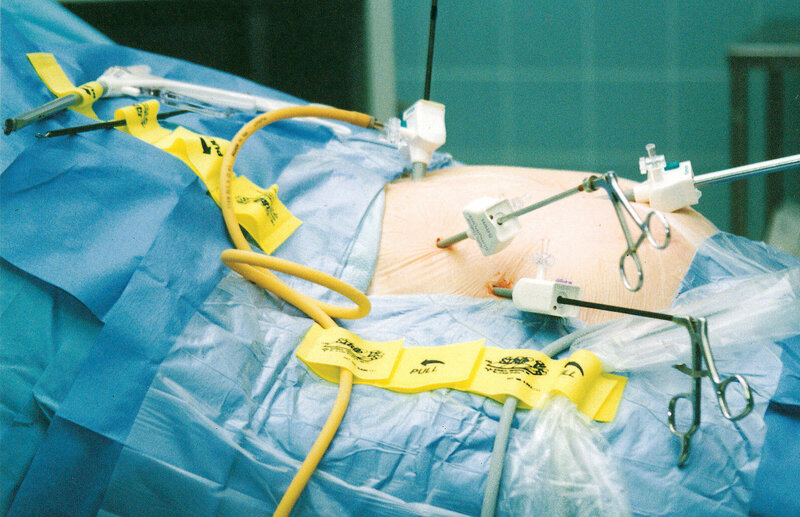 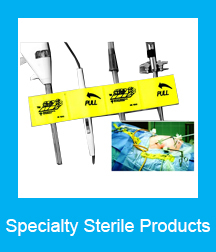 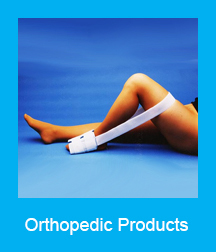 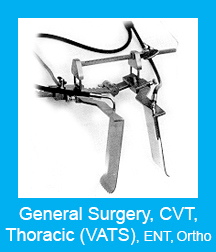 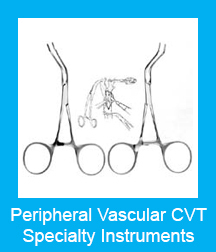 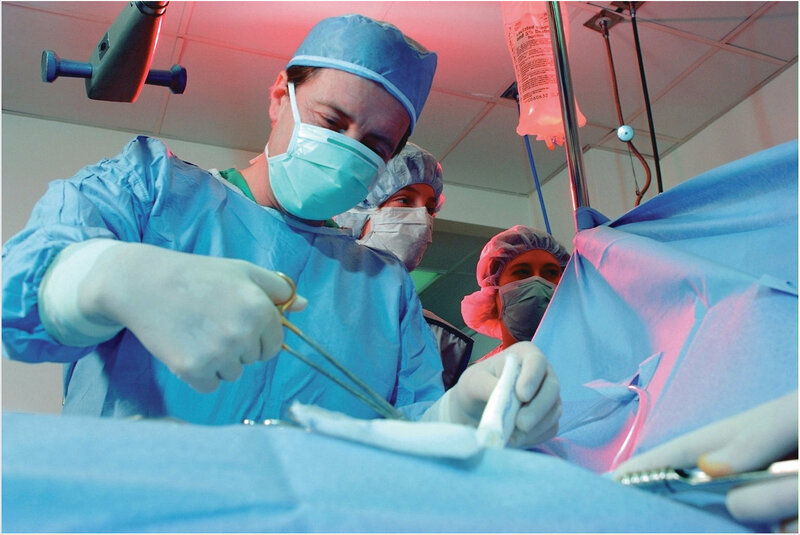 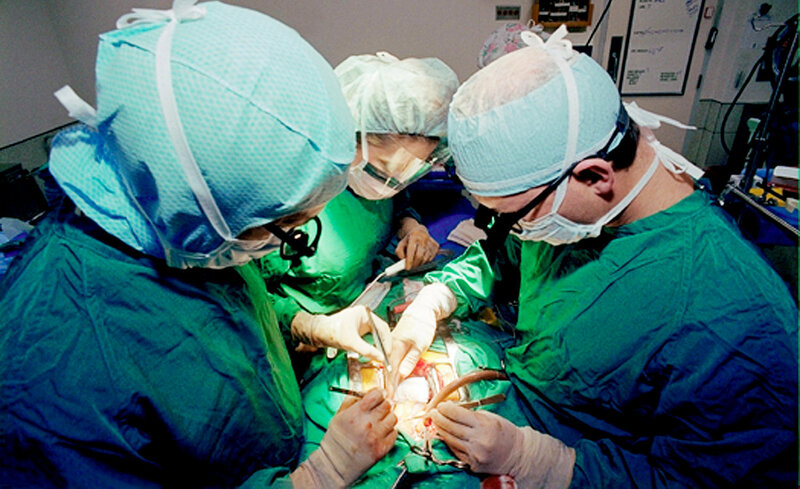 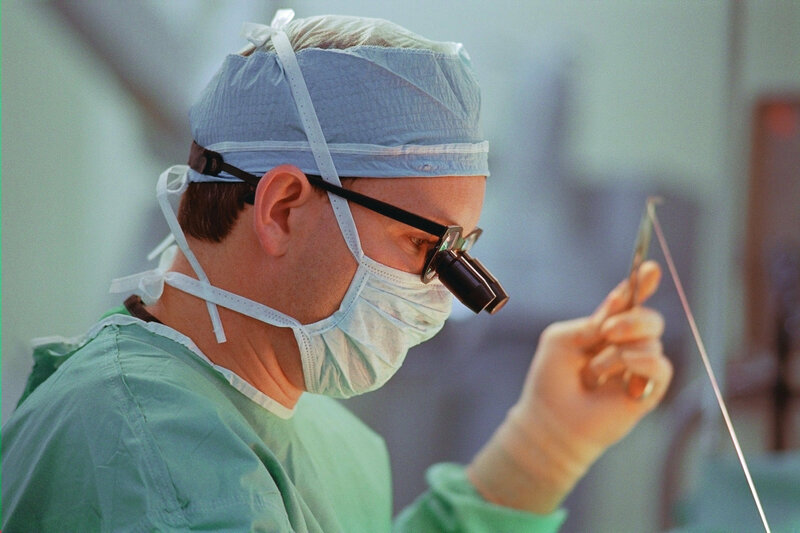 It is among the fastest growing full service surgical design and supply firms in America. 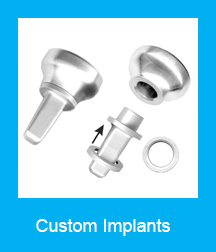 Kapp Surgical specializes in designing, prototyping, manufacturing, marketing and distributing new surgical products and implants. 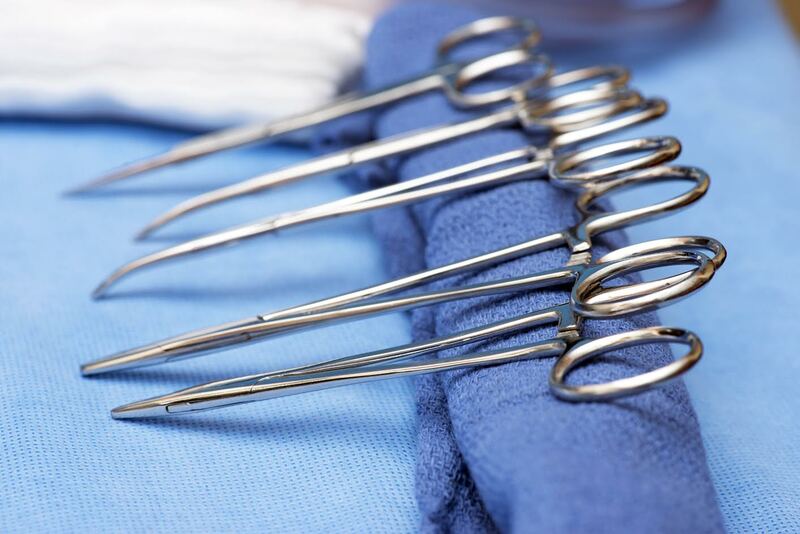 Full instrument repair and refurbishming is performed at our facility for all original Kapp products and most other surgical products.